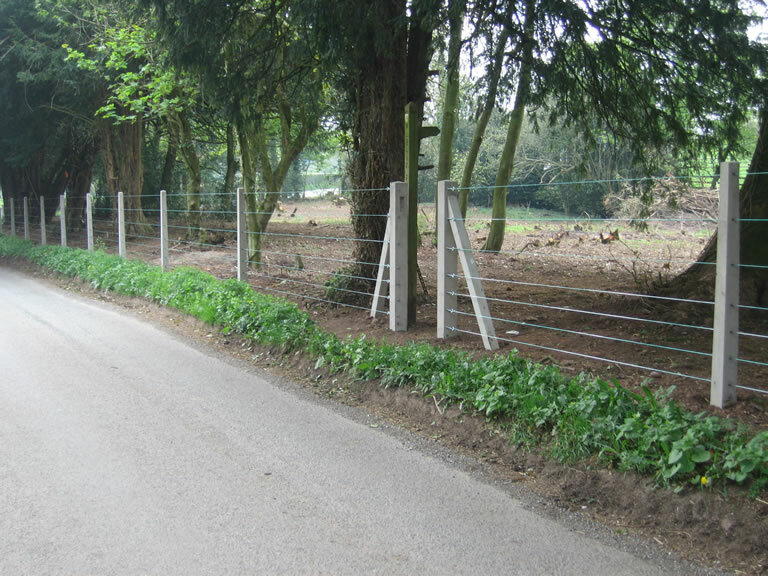 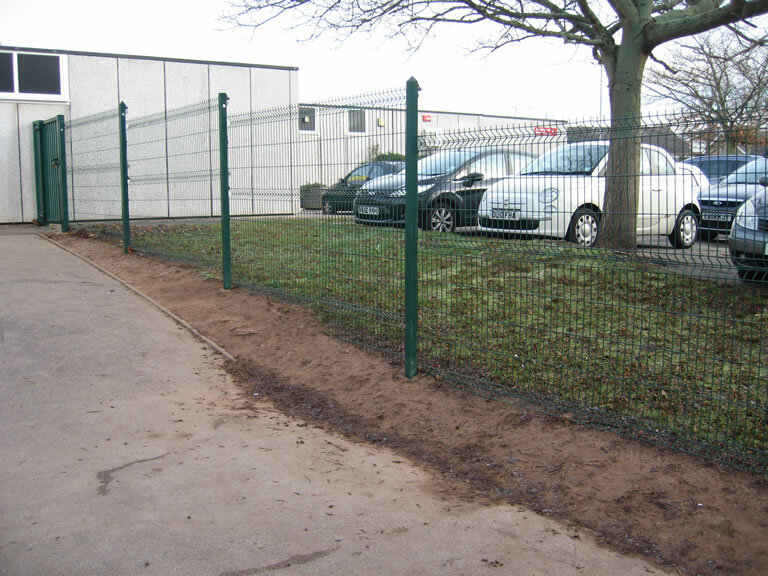 Campion Fencing supply and install a variety of fences to this sector as customer requirements can be wide and varied. 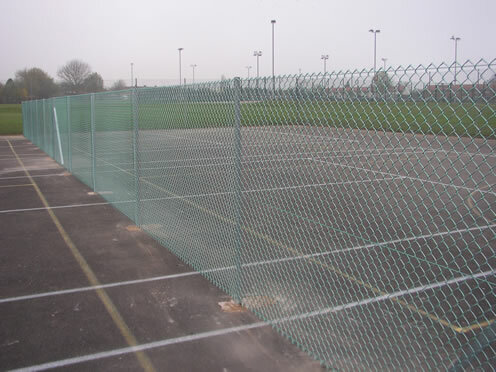 These include anything from steel security fencing such as palisade and decorative or bow top railings, to tennis court solutions using rigid panels or high-tensile chain link fencing. 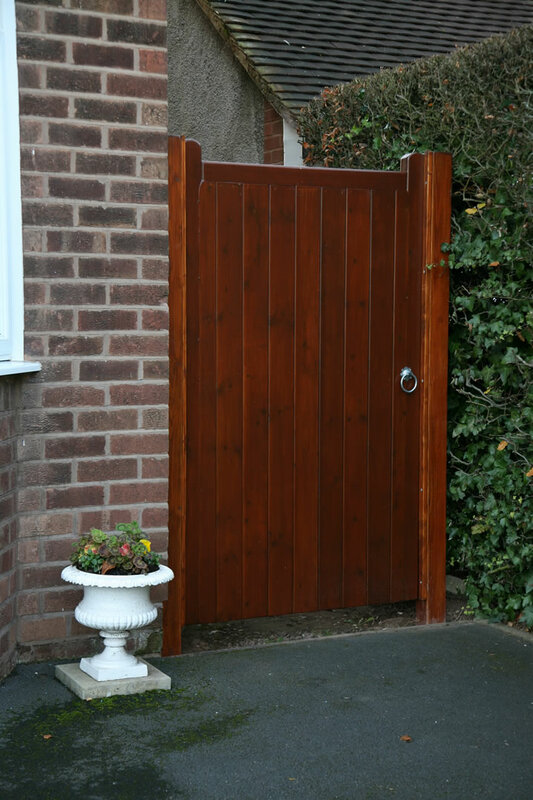 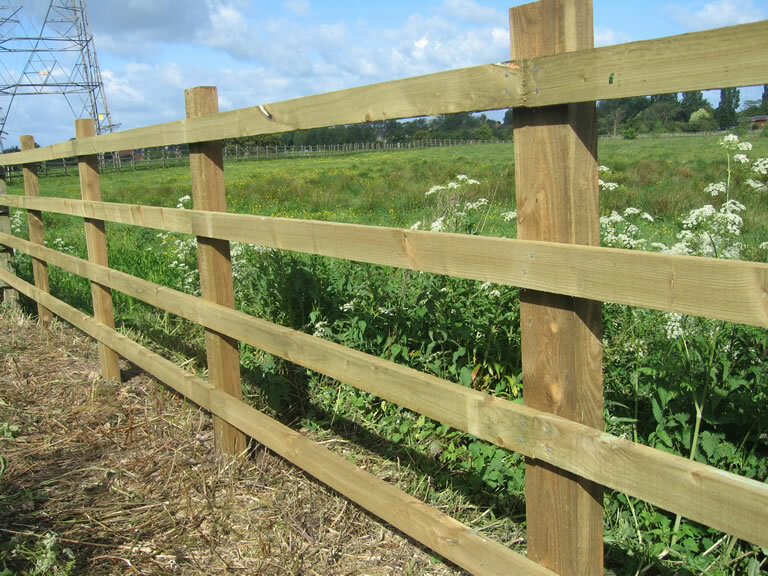 Timber and wood fencing are products which are also called for and items such as closeboard, feather edge boards, post and rail and picket fencing are widely utilised. 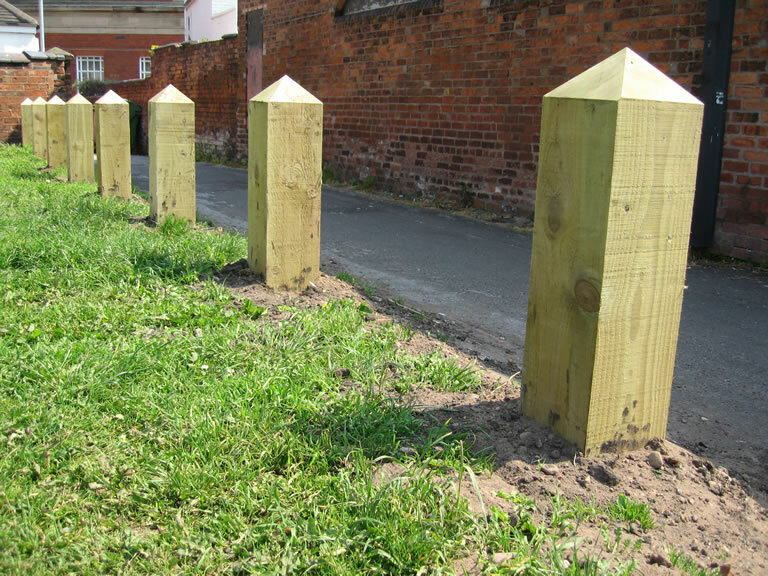 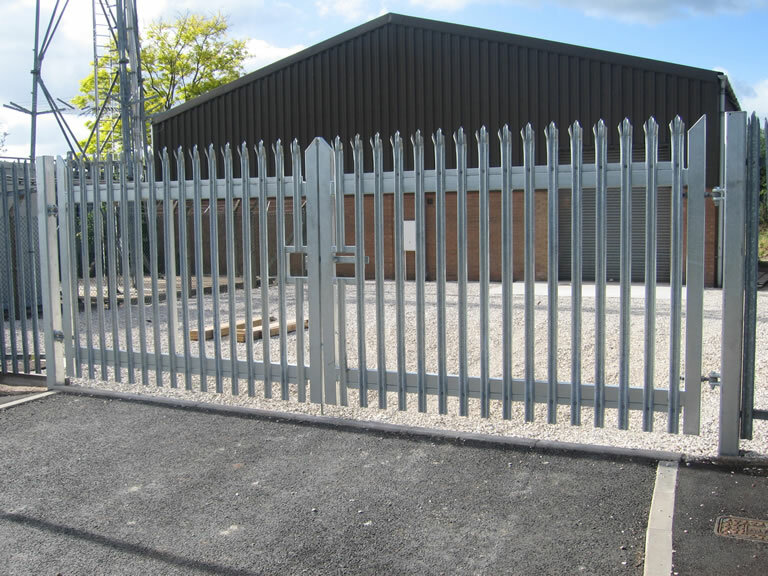 Most fencing systems can be supplied with a variety of fence posts, be they steel, timber or concrete and can be integrated with manually operated gates. 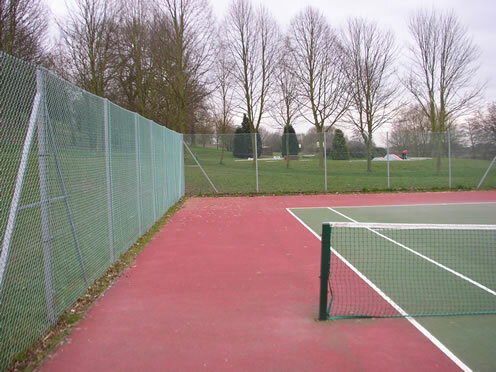 This sector is broadly similar to Parks and Open Spaces but sometimes calls for more tailor- made solutions. 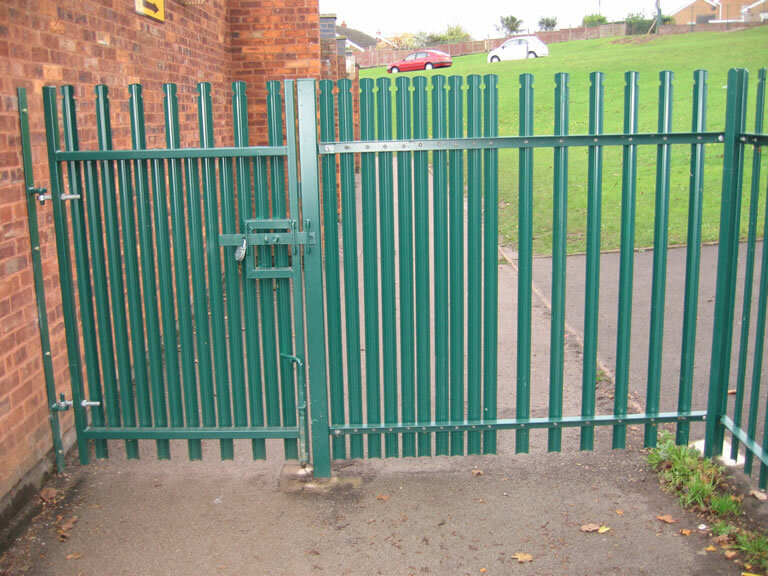 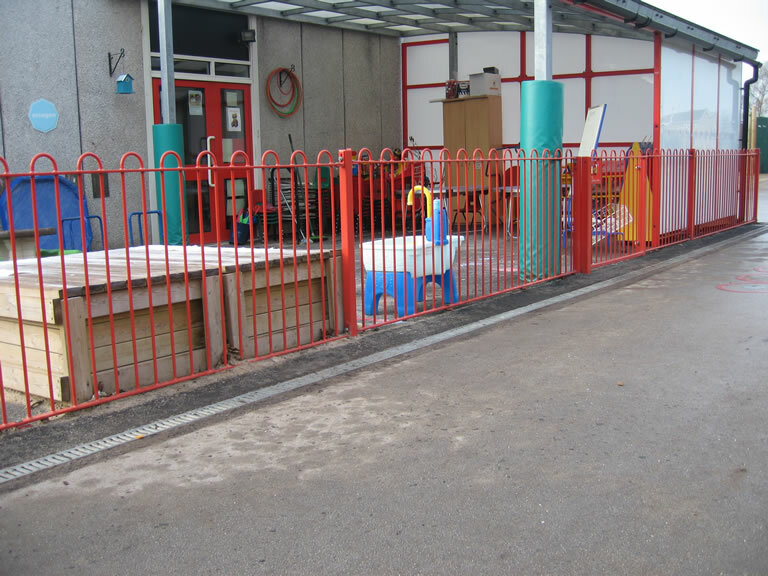 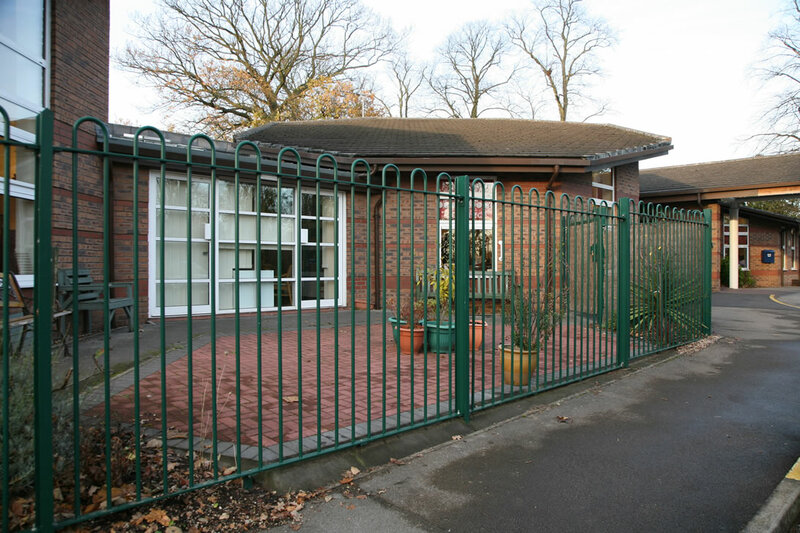 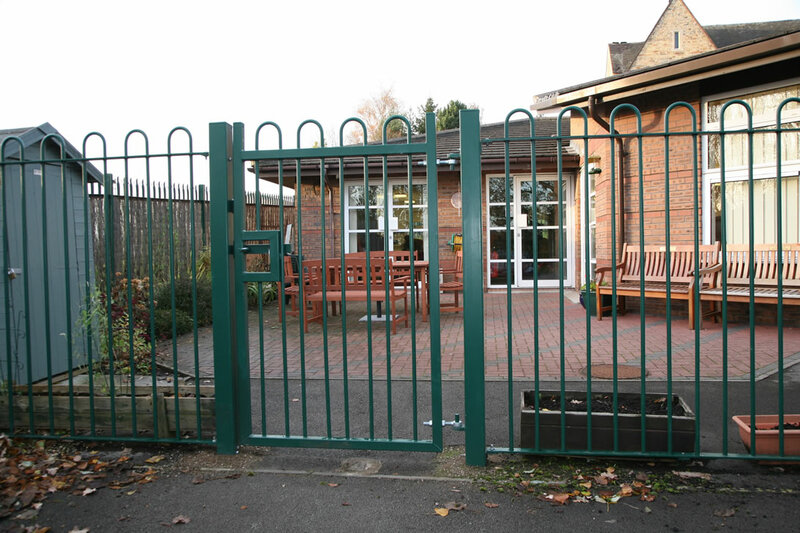 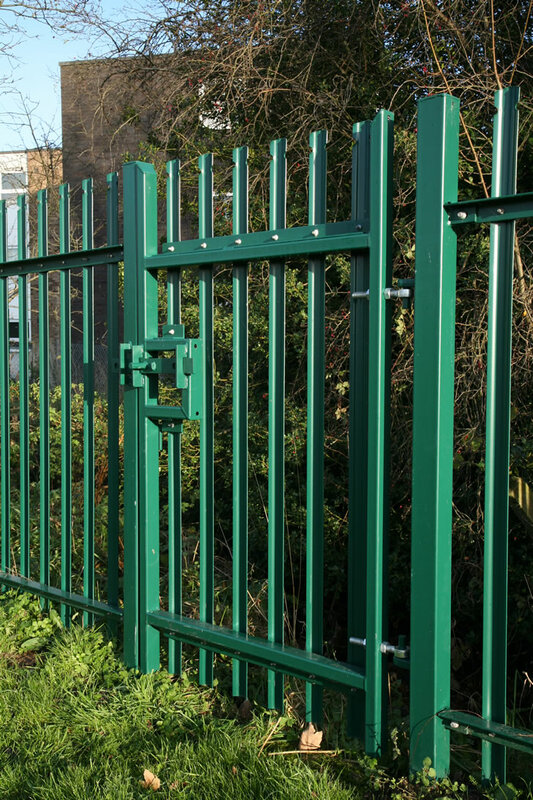 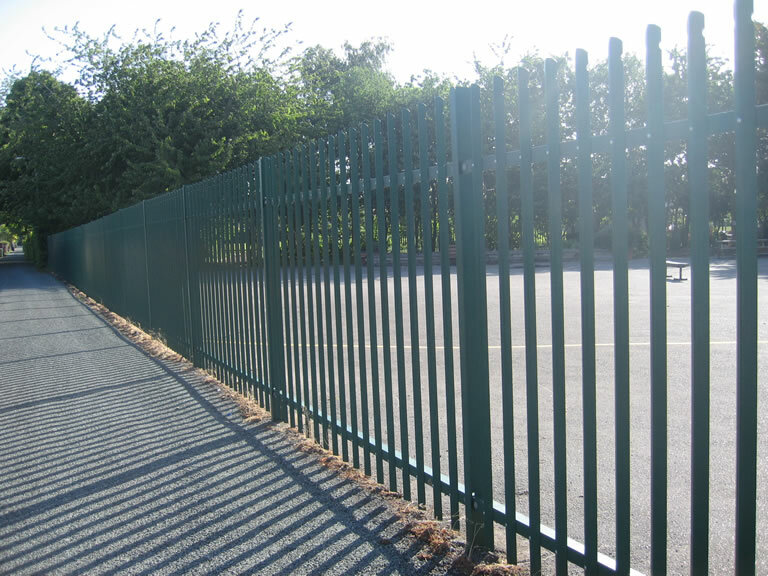 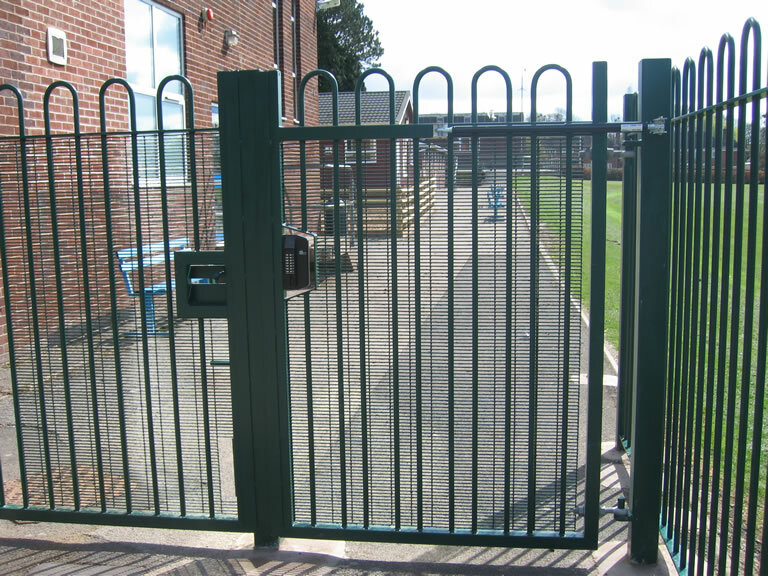 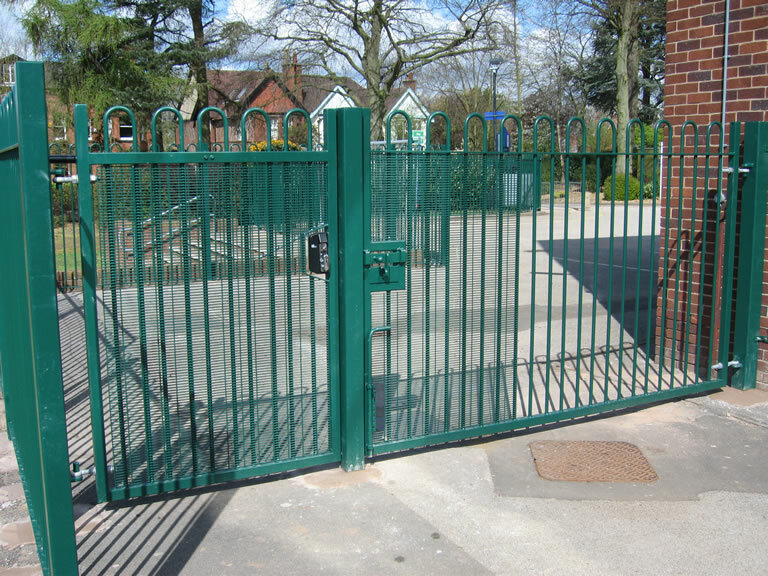 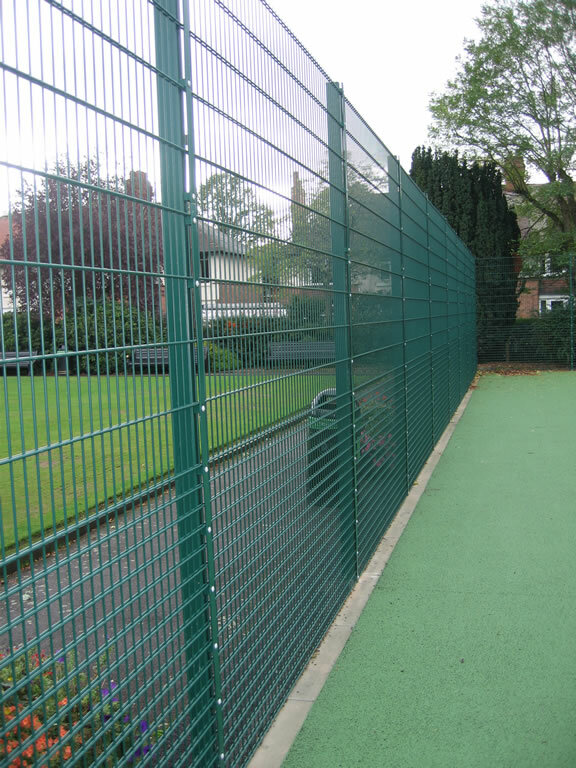 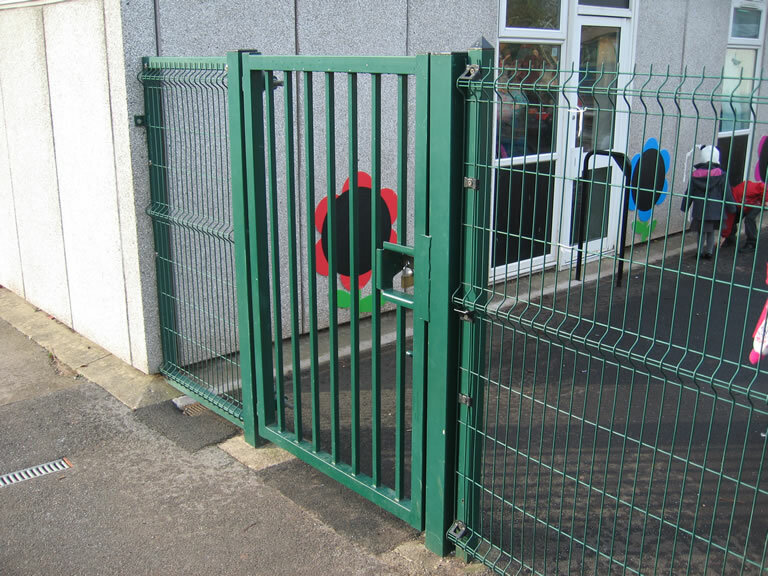 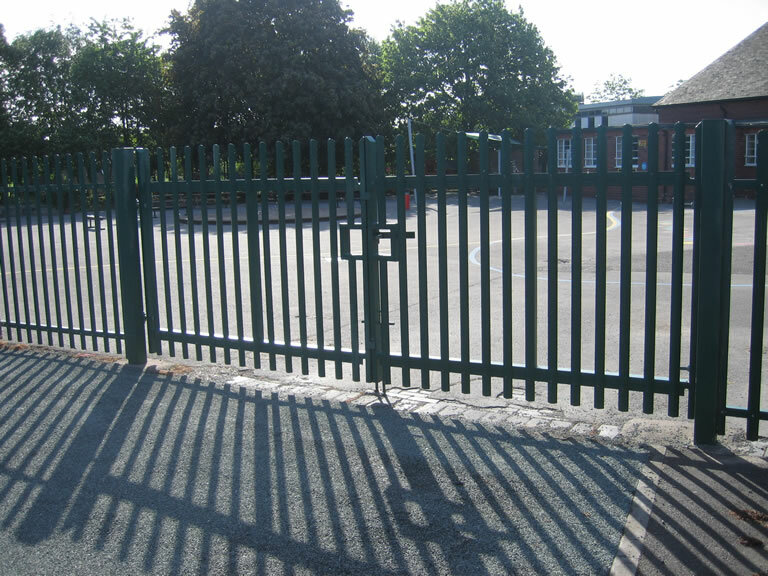 A high school may require robust security fencing whereas a primary school or nursery may also have to consider a more child friendly fence in order to meet its safety fencing requirements. 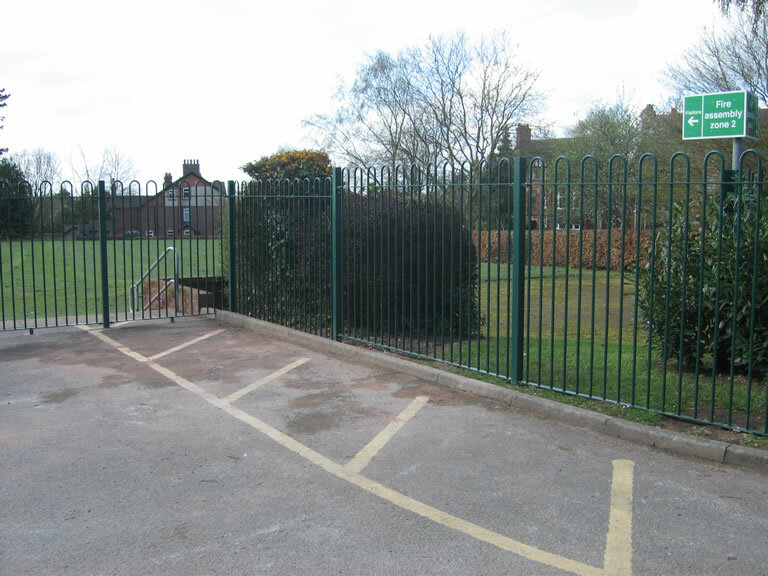 To this end there are a number of items that are popular including bow top fencing, hollow bar railings, mesh systems and chain link. 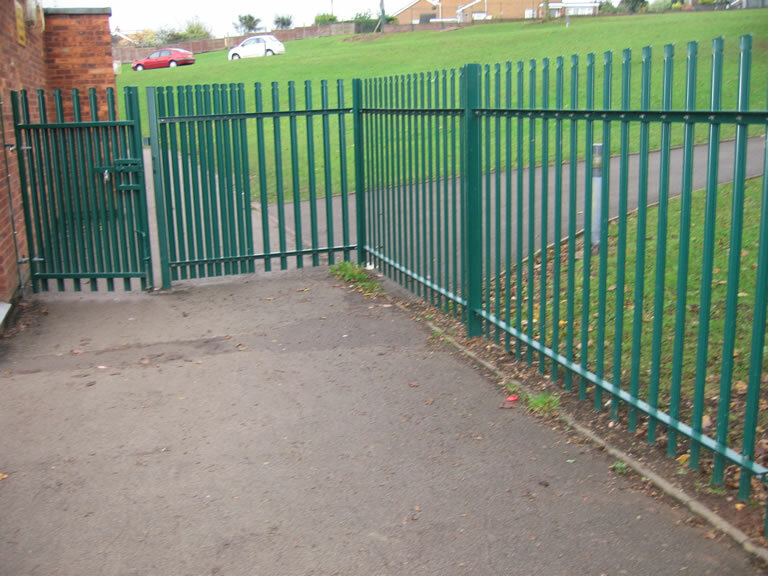 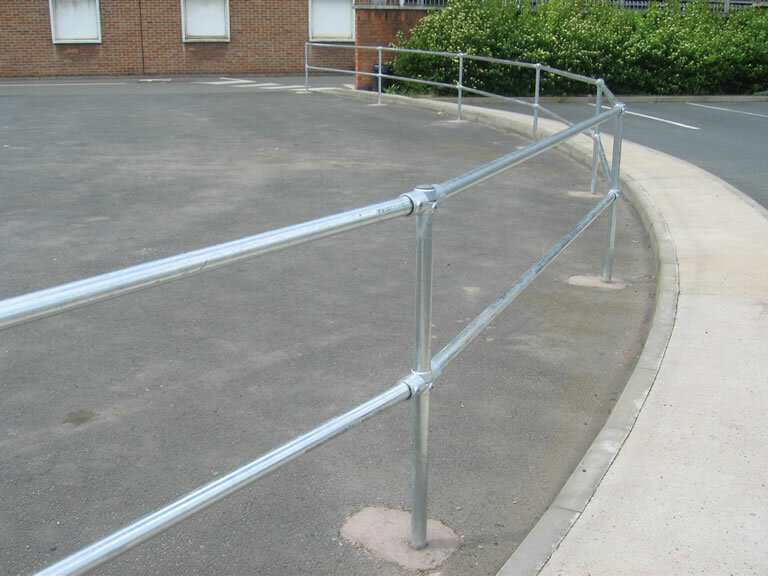 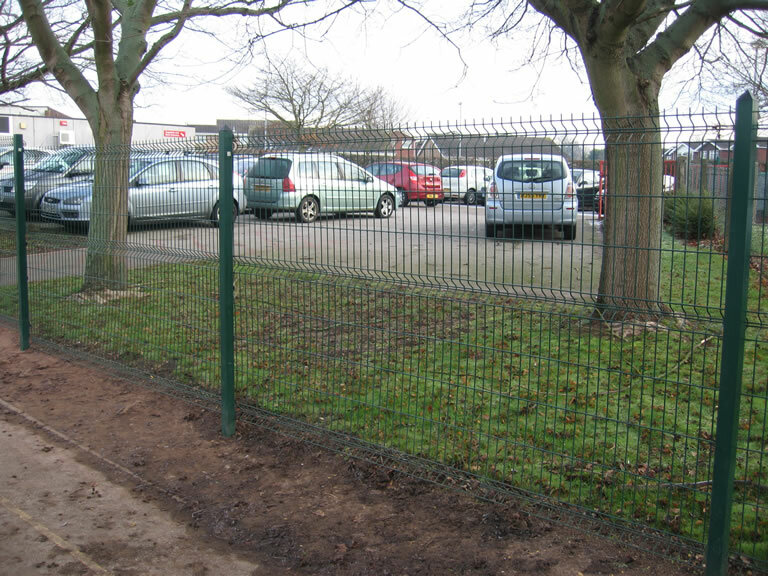 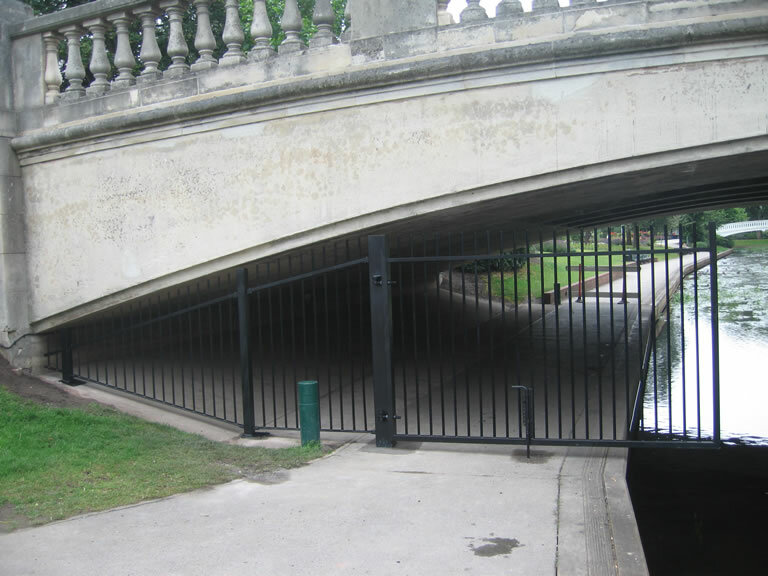 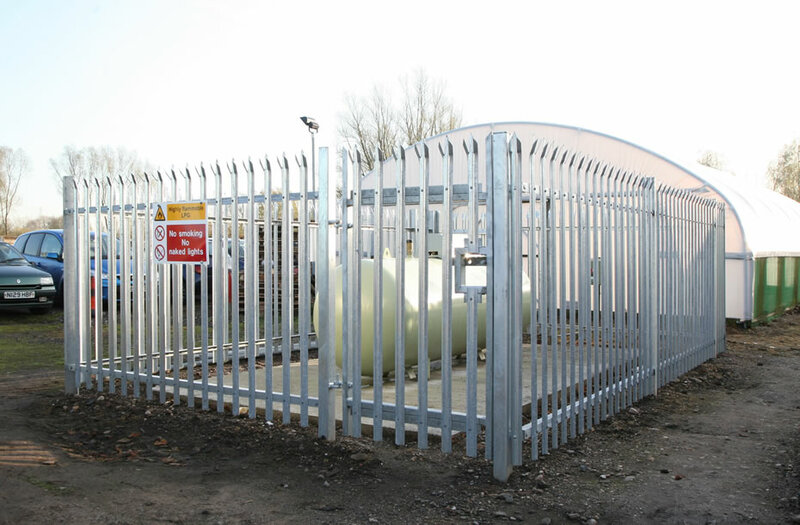 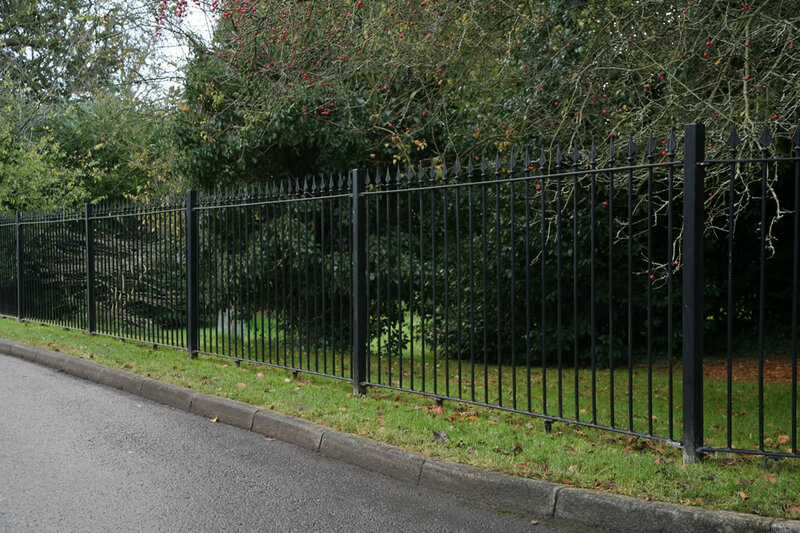 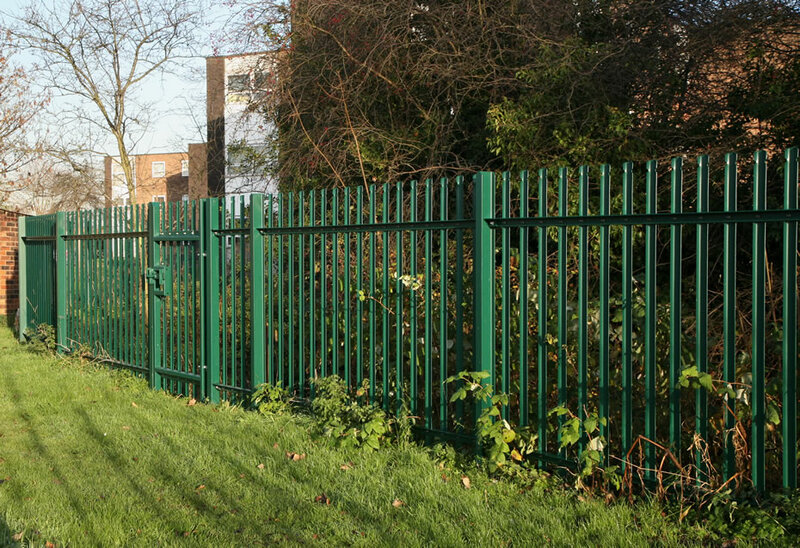 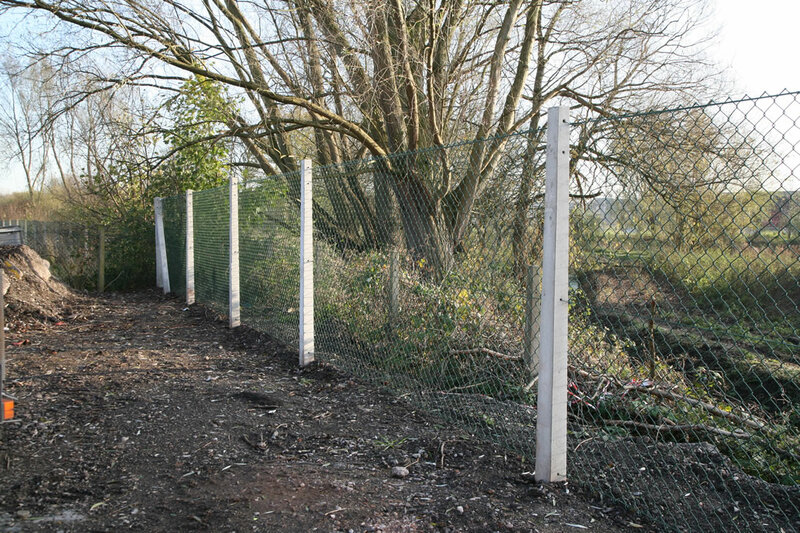 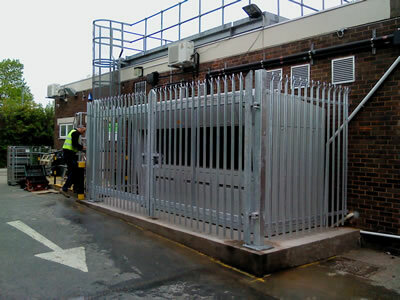 High security fencing can be an important requirement for this sector but it can also be necessary to offer internal site fencing options and these can include pedestrian control applications such as trip rail, hand rail or pedestrian rail and also vehicle control products using barriers and bollards. 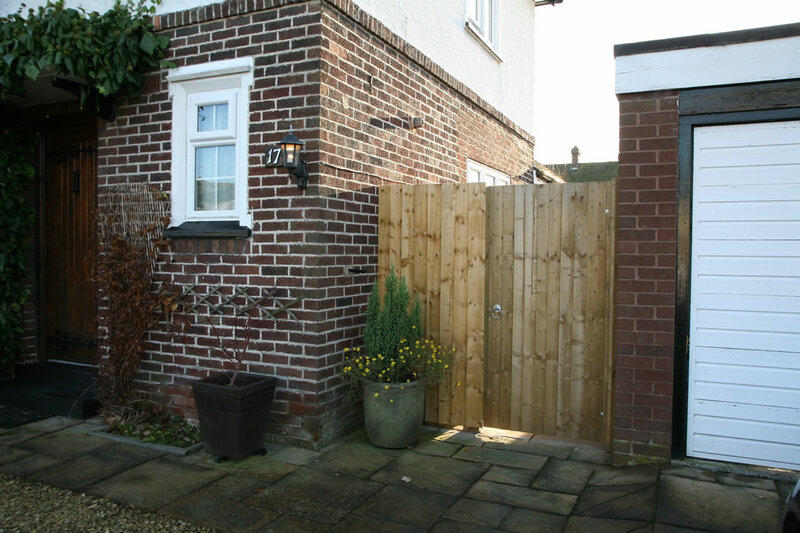 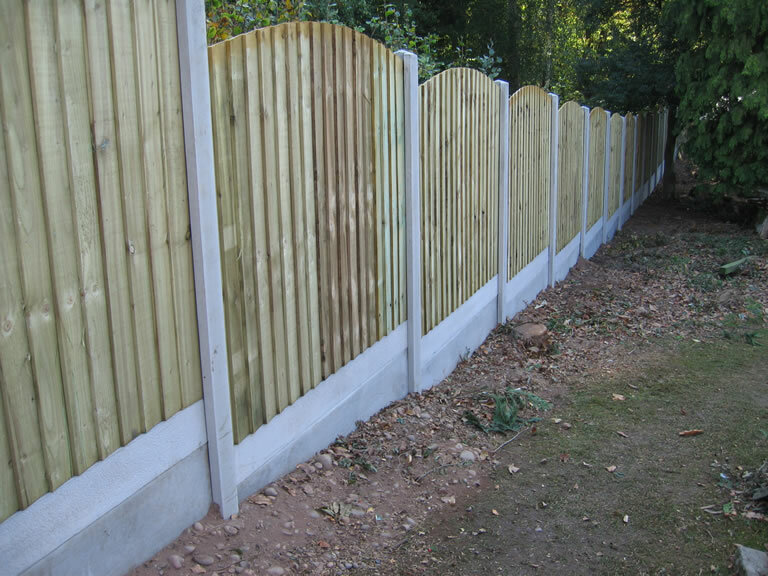 Although Campion Fencing deals predominantly with the above sectors, we can also supply and install larger domestic fencing projects such as closeboard and feather edge fencing, waney edge and closeboard fence panels, picket fencing, gates and other domestic or garden fencing alternatives. 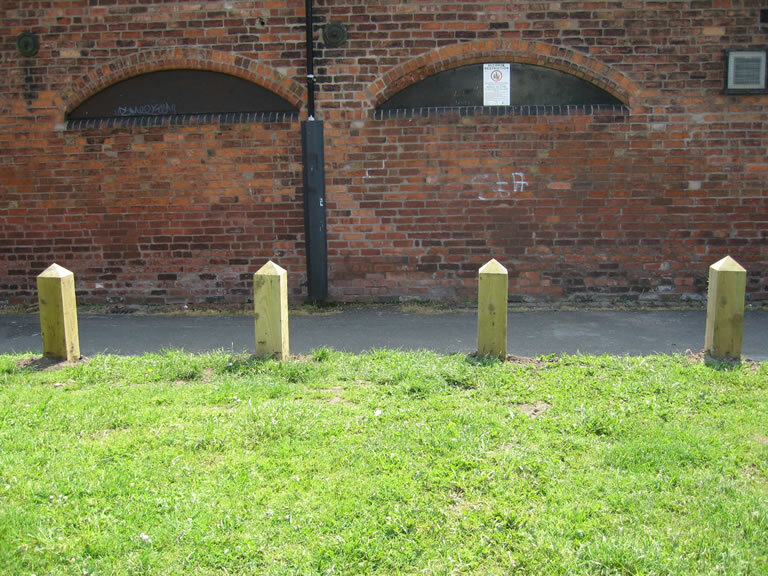 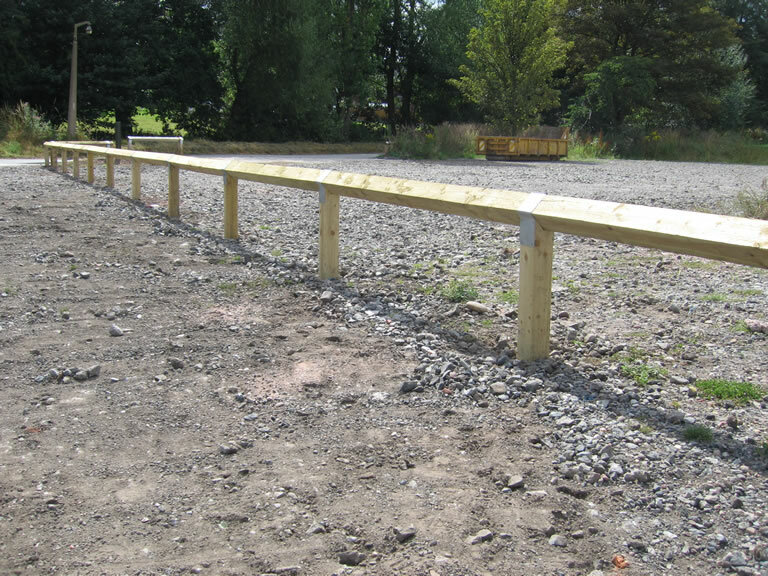 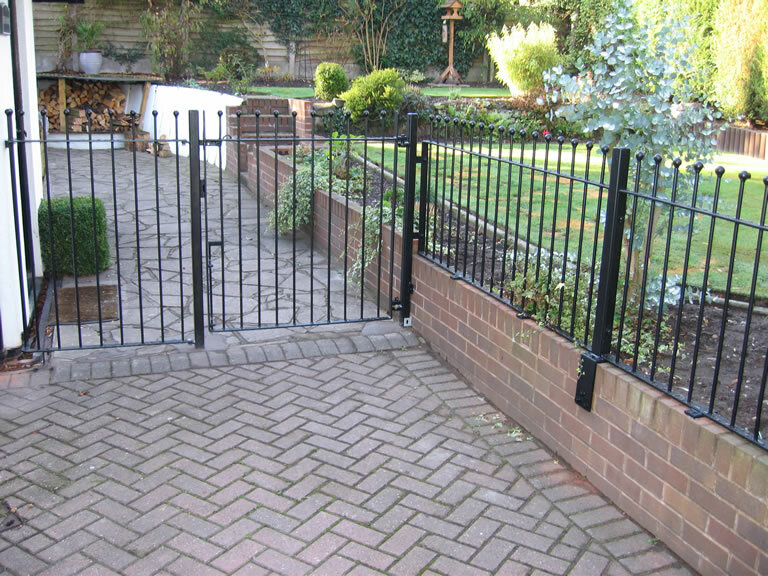 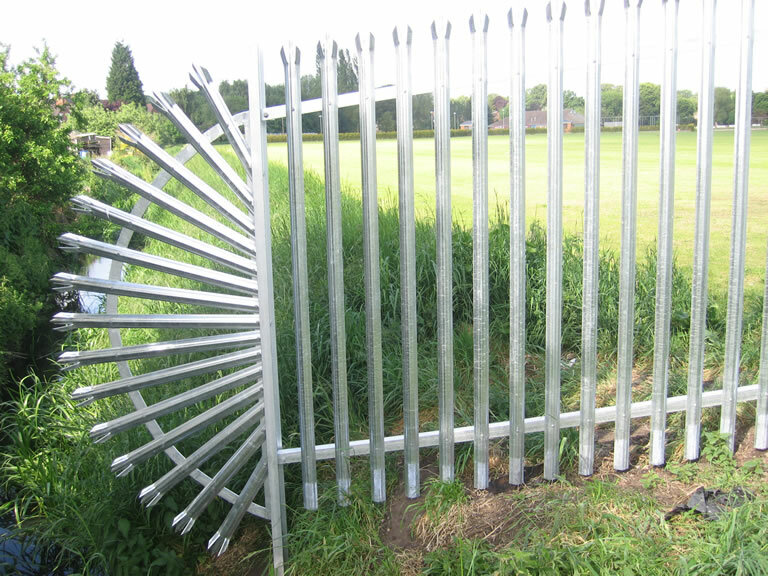 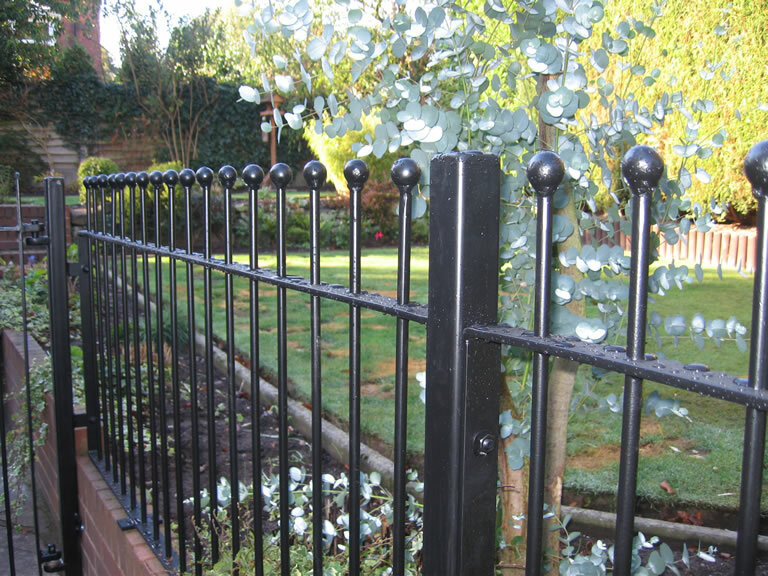 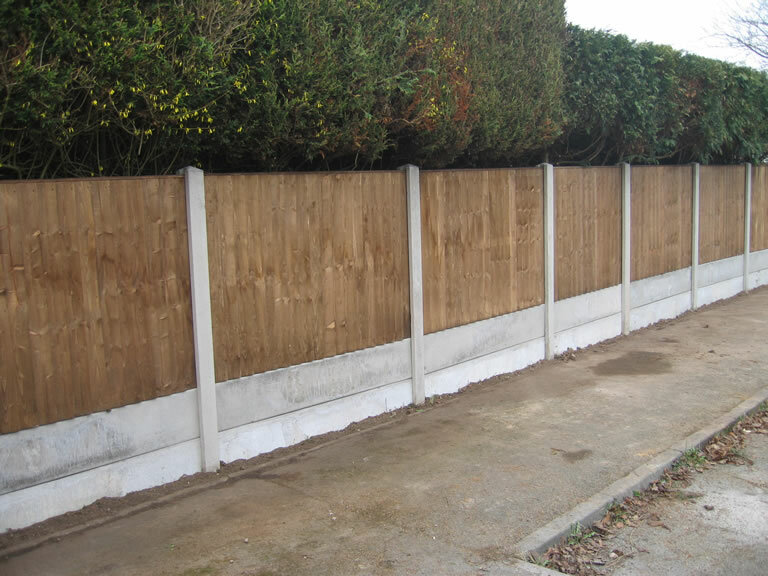 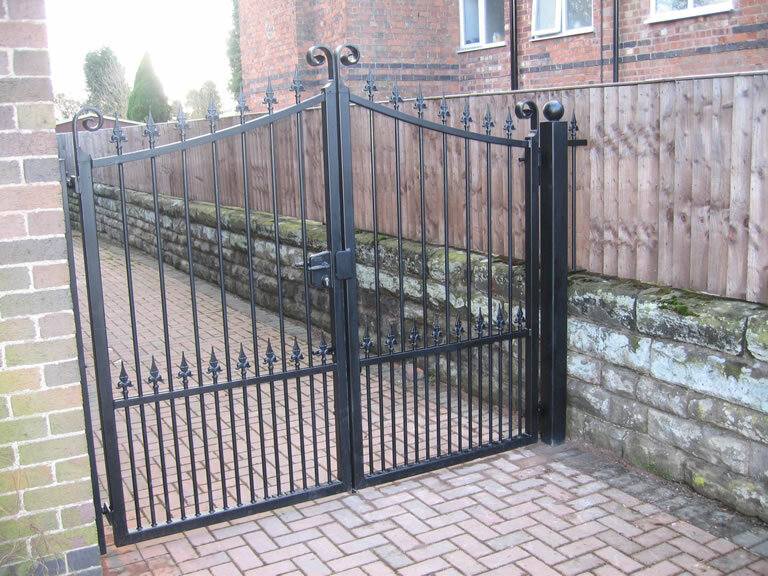 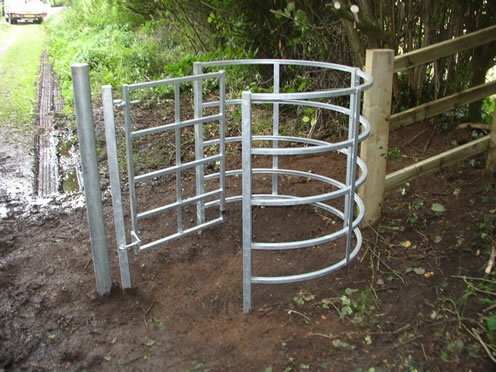 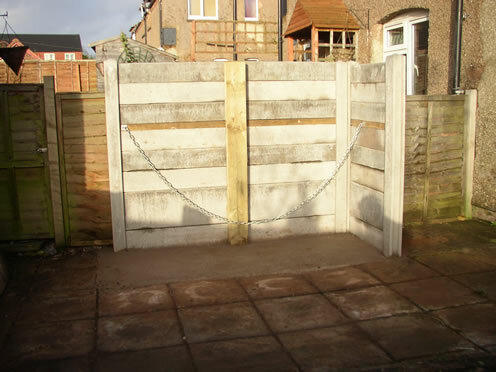 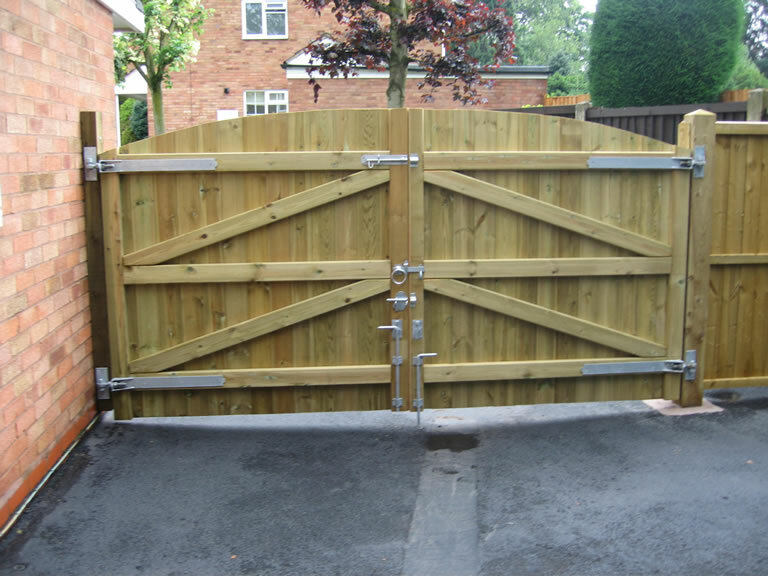 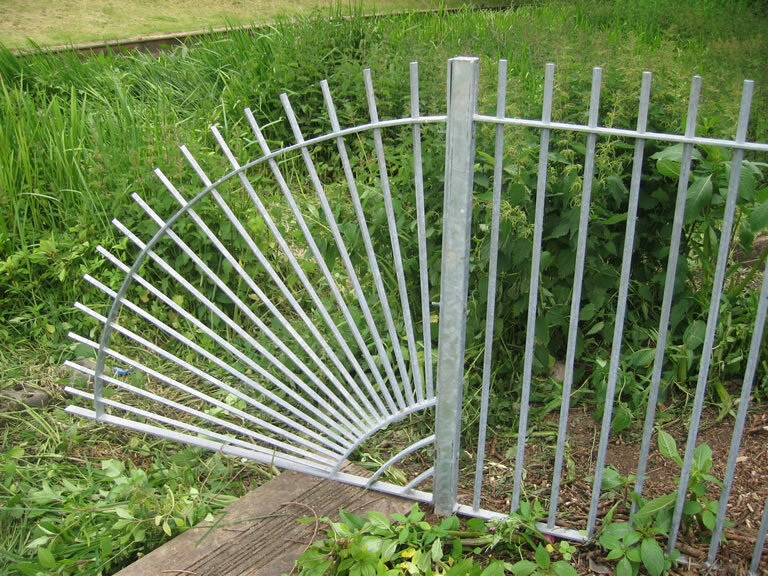 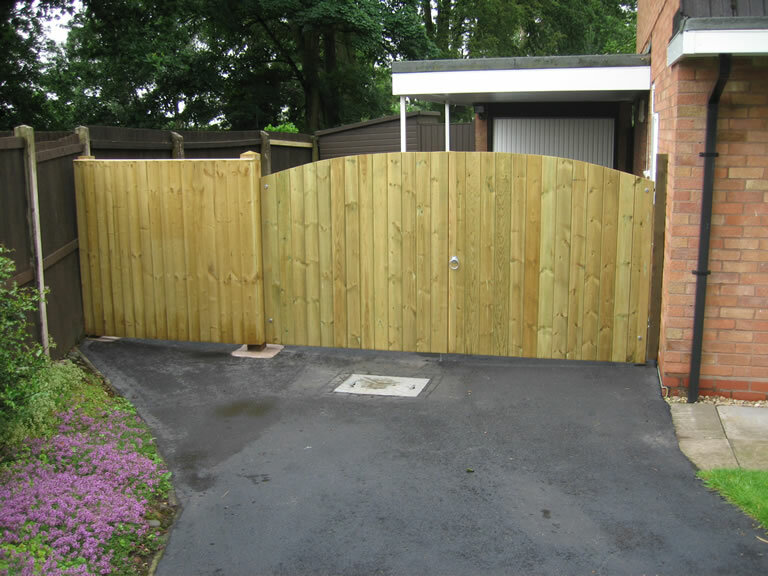 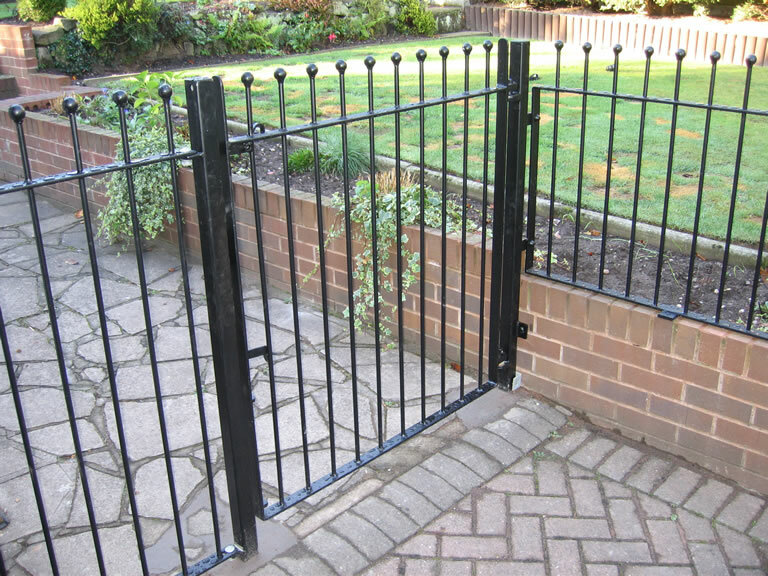 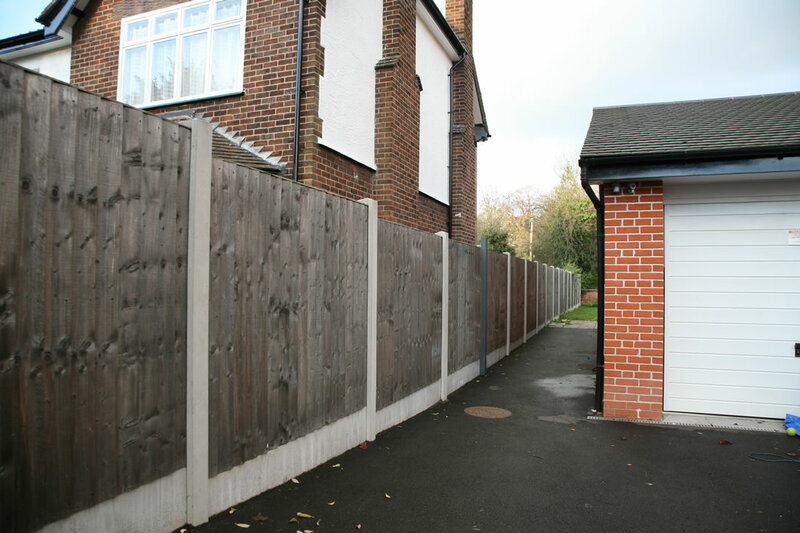 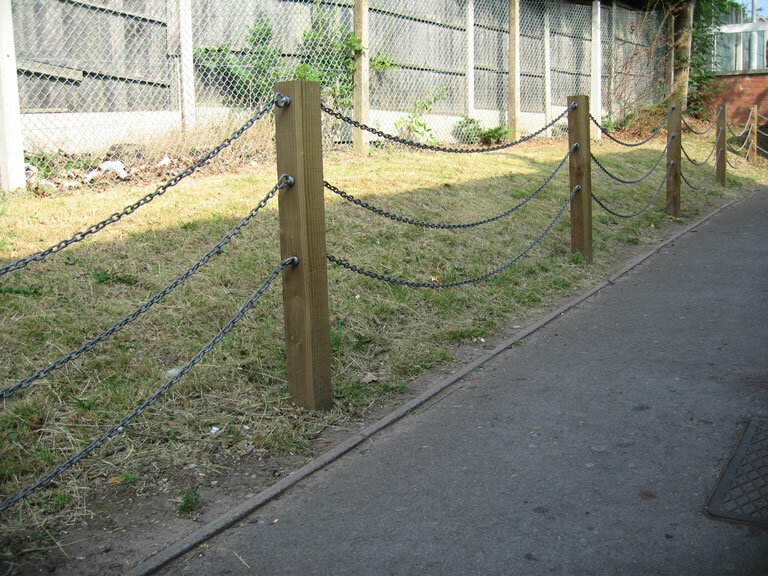 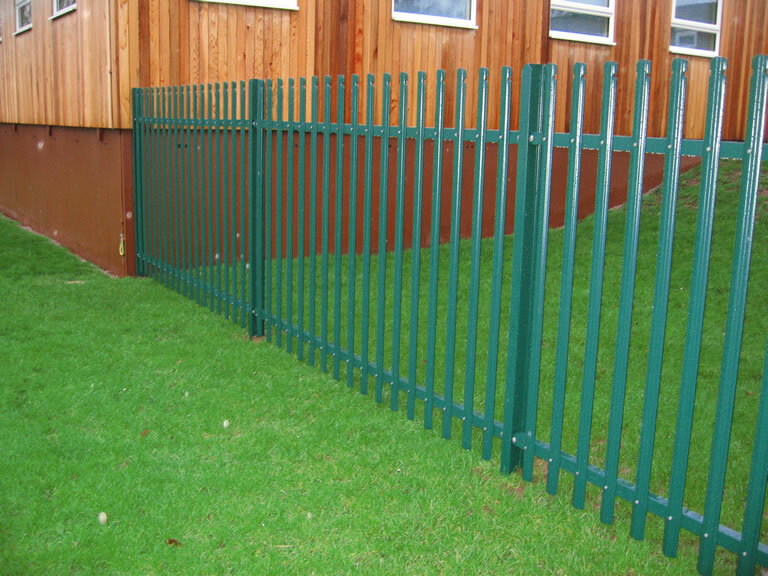 Occasionally there is a requirement for a one off tailor-made fencing solution. 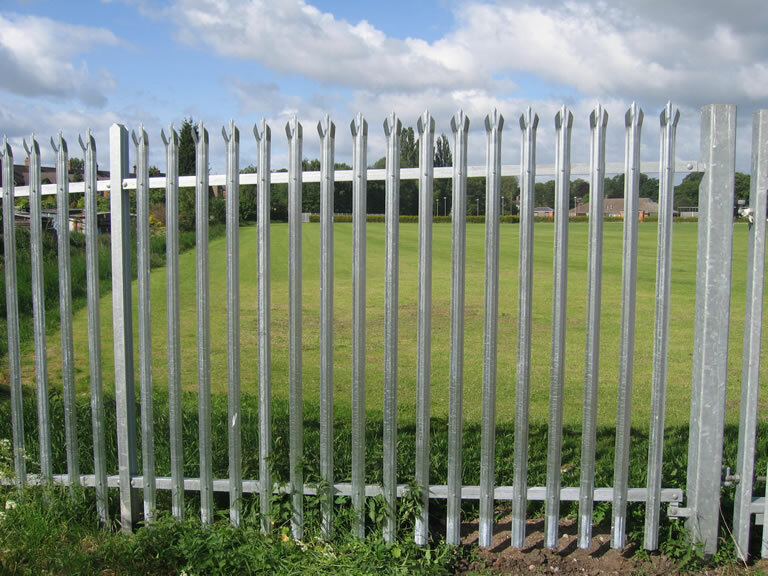 This may be due to specific site circumstances and would include items such as fans and quadrants using palisade or railings, gates or various storage solutions. 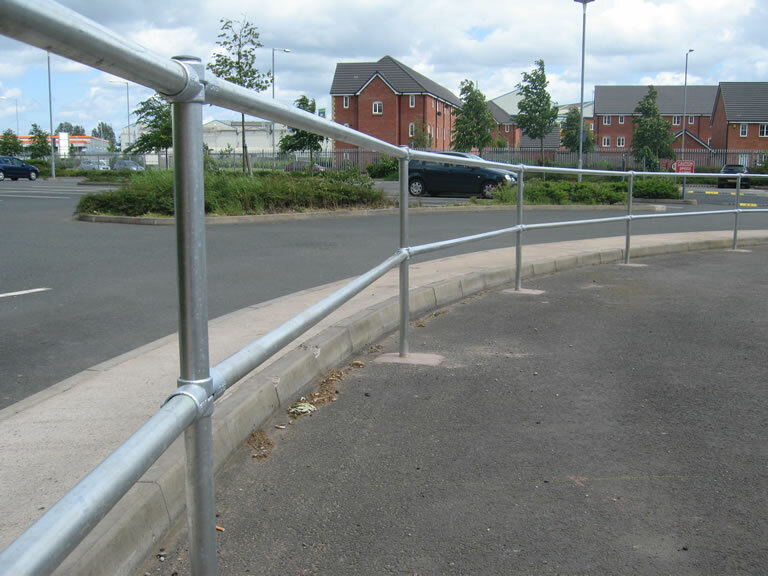 As the vast majority of our suppliers and fabricators are local, we are able to liase on site with both these and the customer to give a personal service not offered by some of our larger competitors.